NOTE: Has a pull-out couch. Can accommodate 4. 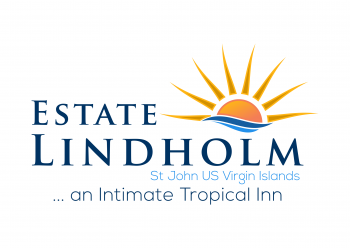 Set among Danish plantation ruins dating back to the 1720's, Estate Lindholm is an intimate bed and breakfast inn with epic views of Cruz Bay harbor, St Thomas and several small cays within the US Virgin Islands. Copyright © 2018 Estate Lindholm - St John B&B Inn. Designed by	Adagio Digital Arts.